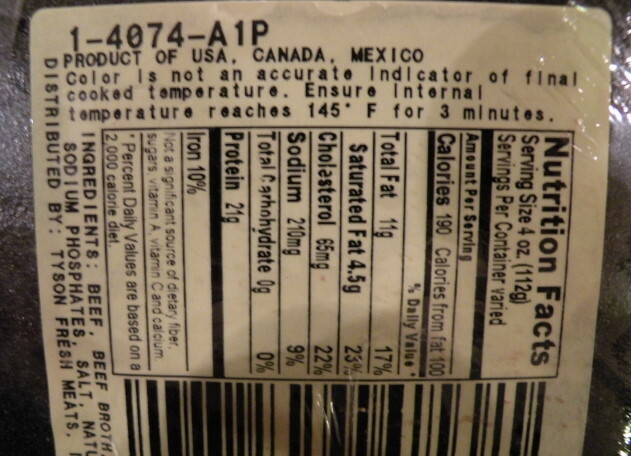 Country of Origin Labeling came up during the mark up session by the House Agriculture Committee this past week in Washington. GOP Congressman Randy Neugebauer of Texas teamed up with Democrat David Scott of Georgia to offer an amendment that would give a deadline to the Obama Administration in regards to adjusting the COOL implementation that sprang from the 2008 Farm law that was ruled trade distorting by the World Trade Organization. Specifically, the WTO did confirm the right to require labeling, but agreed that U.S. COOL provides "less favourable treatment to imported Canadian cattle and hogs." Neugebauer argued that the Administration needed to provide the cattle and pork industries with certainty over how the US will respond to the ruling. US Trade Representative officials indicated after the WTO ruling that they would wait for the finalization of the decision- then consider what actions would be required of the United States, and that a response might take up to a year. The Neugebauer- Scott amendment, if it survives through the Conference process with the Senate and is part of a bill signed into law by President Obama, would put the Administration on notice to develop their response in a more timely fashion. Ranking Minority Member Collin Peterson of Minnesota called the amendment unnecessary- saying the USDA will be responding and that he belives they will do the right thing. Neugebauer shot back that there is no guarantee that they will do the right thing and that in the meantime, the livestock industry in both the US, Canada and Mexico remain in limbo over how the rule will be amended. The full Committee approved the amendment- final vote last week was 34 to 12. Some of the highlights of the COOL debate make up today's Beef Buzz.